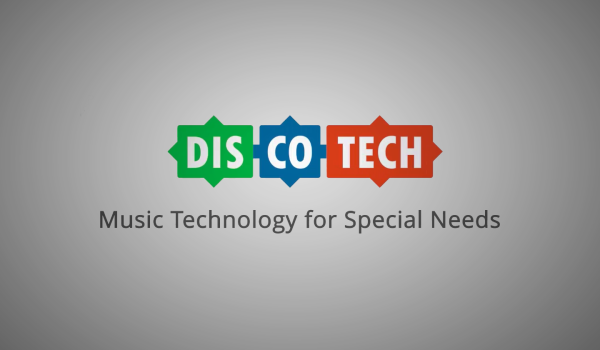 How Can Music Technology Change Lives? 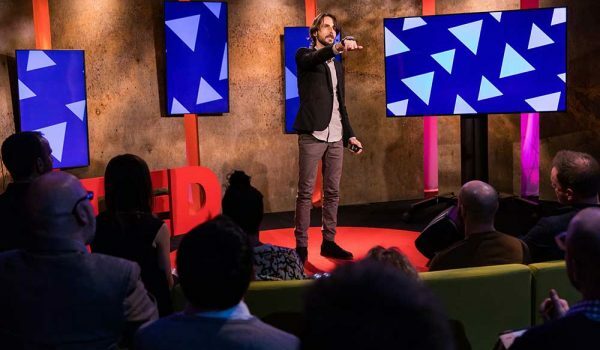 I was honored to speak at TEDx Jerusalem in 2015, talking about my journey from artist to entrepreneur, from musician to music technologist and from self-centered creative expression to positive impact. 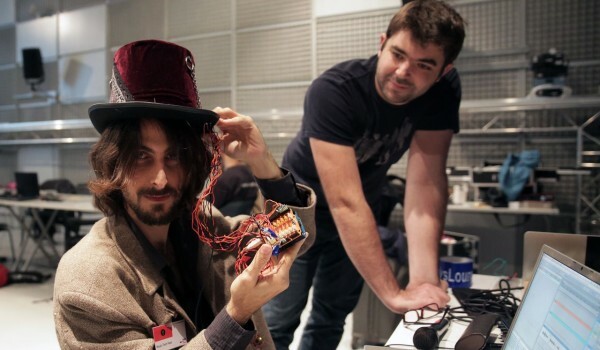 In this talk I touch upon many of the projects that are featured on this website, such as the EEG Musical Interface, the Musical Hat and DisCoTech – the first hackathon dedicated to creating solutions for musicians with disabilities.